May 23, 2016 – On May 18, 2016 the 111th customer CubeSat was deployed from the Company’s NanoRacks CubeSat Deployer (NRCSD) via the JAXA KIBO airlock on the International Space Station (ISS). The NanoRacks commercial ISS program has proven critical for emerging companies, universities and organizations worldwide, either as a technology demonstration opportunity or for educational purposes. Customers include: Planet Labs, NanoAvionics, NanoSatisfi (Spire), Southern Stars, NASA, Lithuanian Space Association, Kaunas University of Technology, MIT, Booz- Allen Hamilton, Planetary Resources, GOMspace, Aalborg University, University of Colorado, Boulder and University of Michigan to just name a few. 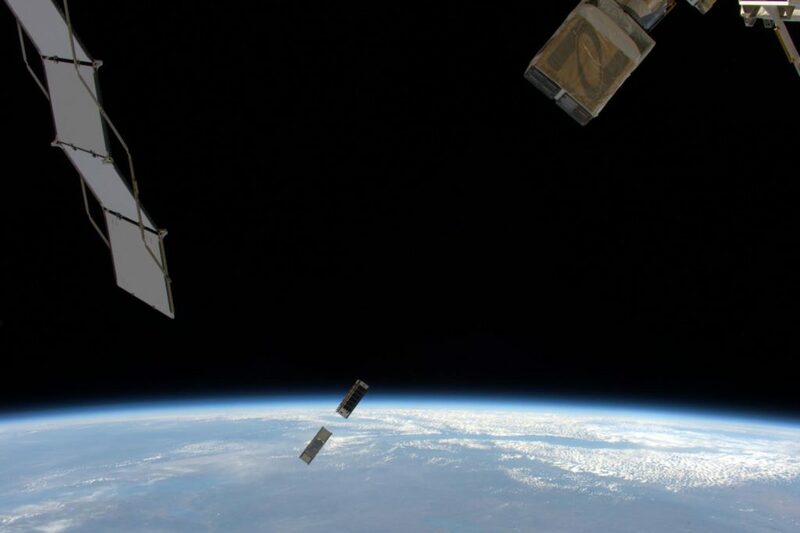 NanoRacks is able to offer this Cubesat deployment opportunity via the Company’s Space Act Agreement with NASA as part of the ISS National Lab in coordination with CASIS. The program is commercially funded, meaning there is no government funding and it is sustained by customer’s revenue. NanoRacks is very thankful to all the ISS partners for allowing our CubeSat Program to grow, especially from NASA’s ISS Program office and the space station team at JAXA. “A new program faces technical and commercial risks but we keep learning and look forward to more innovative commercial services in low-earth orbit in the years to come,” adds NanoRacks’ CTO Mike Lewis.